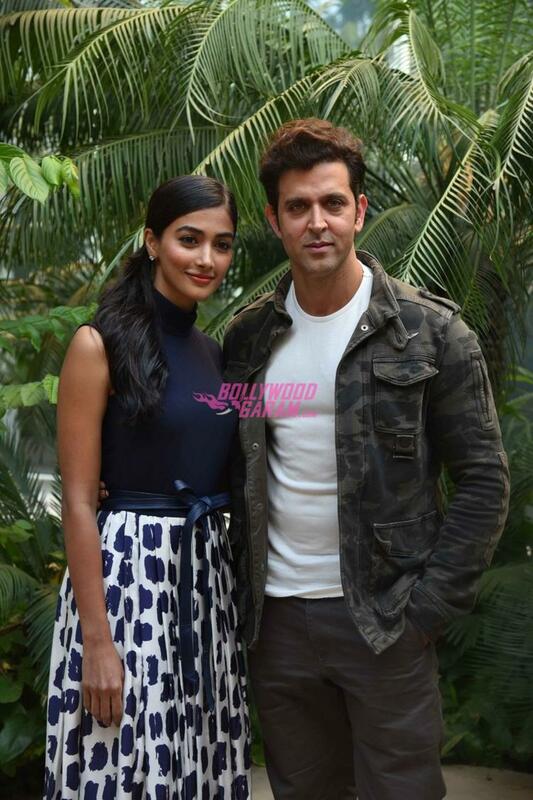 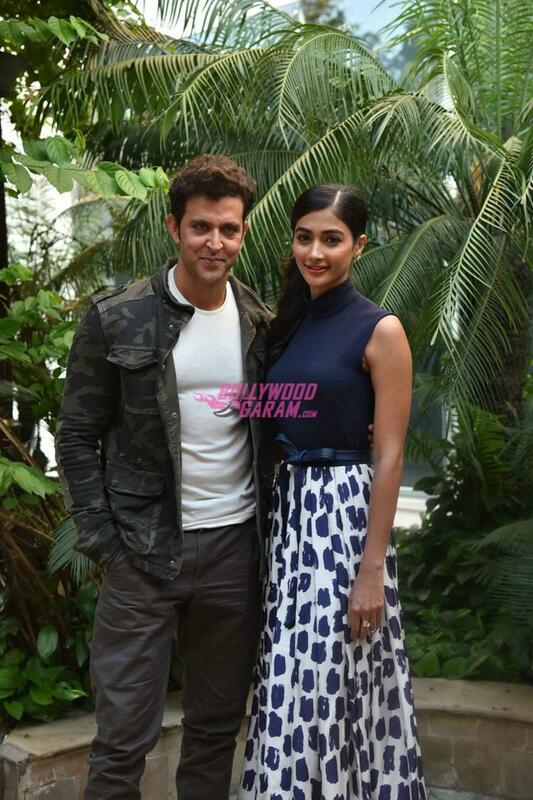 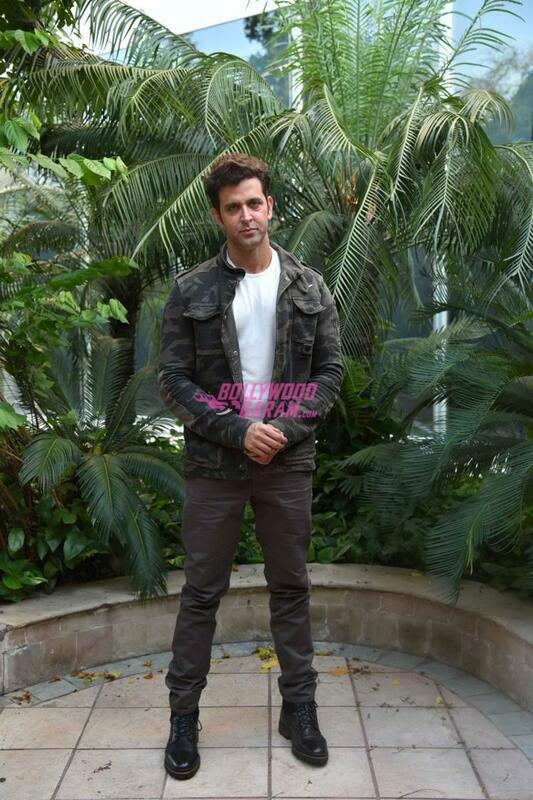 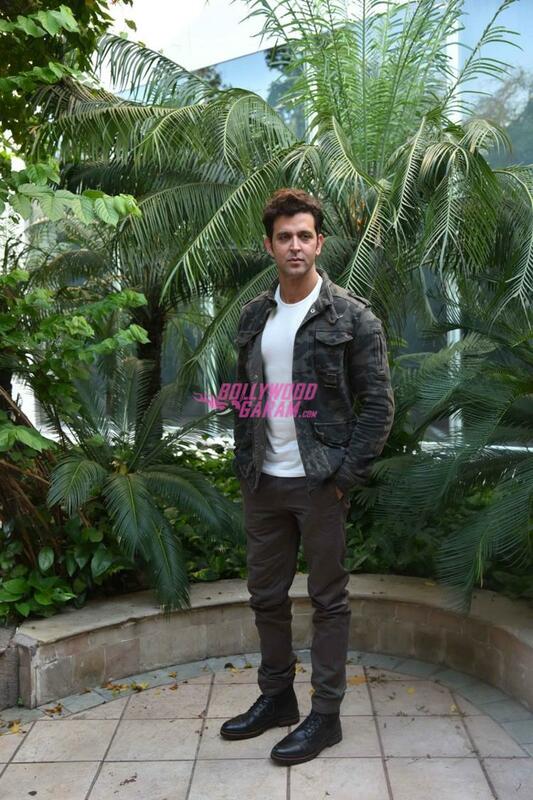 Bollywood actors Hrithik Roshan and Pooja Hegde promoted their upcoming movie ‘Mohenjo Daro’ at an event in Delhi on August 4, 2016. 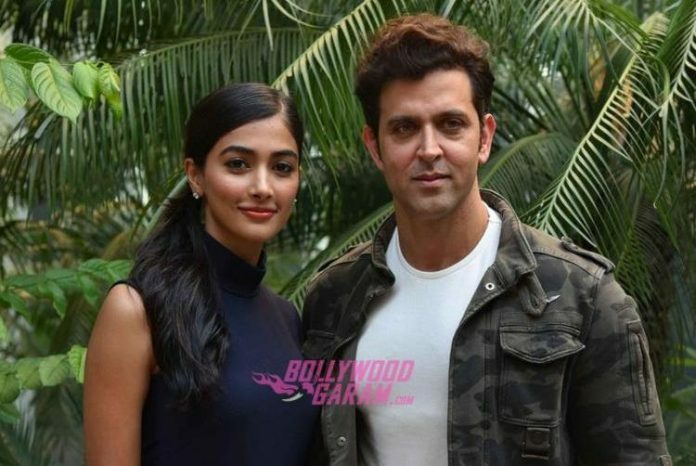 ‘Mohenjo Daro’ is an upcoming Indian epic adventure romance film which is written and directed by Ashutosh Gowarikar. 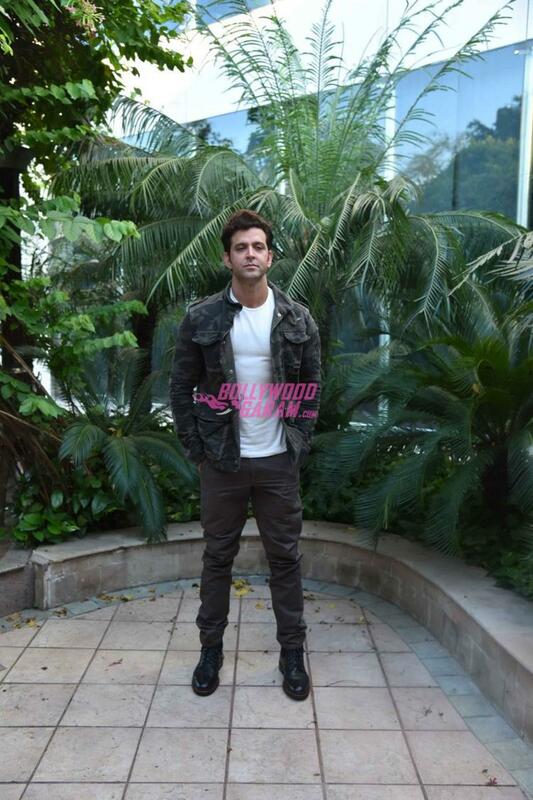 The movie is produced by Siddharth Roy Kapur from UTV Motion Pictures and Sunita Gowarikar from Ashutosh Gowaarikar Productions Pvt. Ltd.
‘Mohenjo Daro’ is all set to hit the theatres on August 12, 2016.